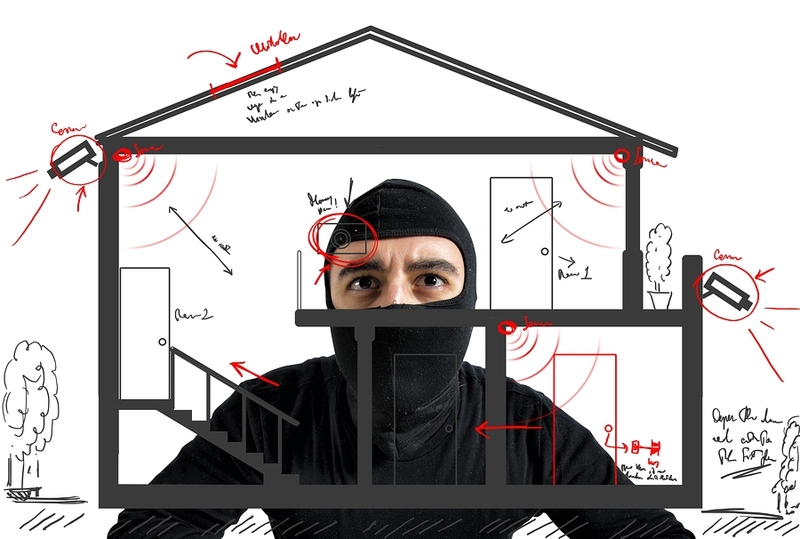 What is the best way to secure your home from intruders? 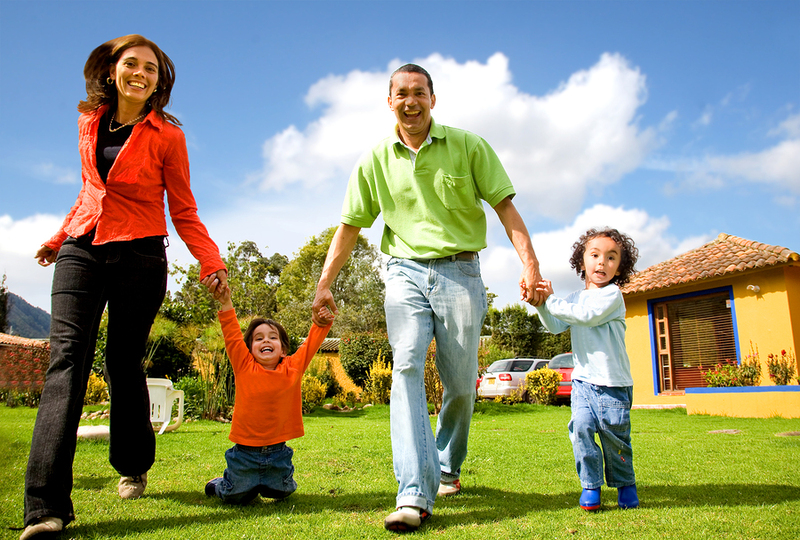 A monitored Security Alarm System is one of the best investments you can make in securing your home and family. Besides having instant audible warning of intrusion, you have immediate access response personnel 24hrs a day 7 days a week. 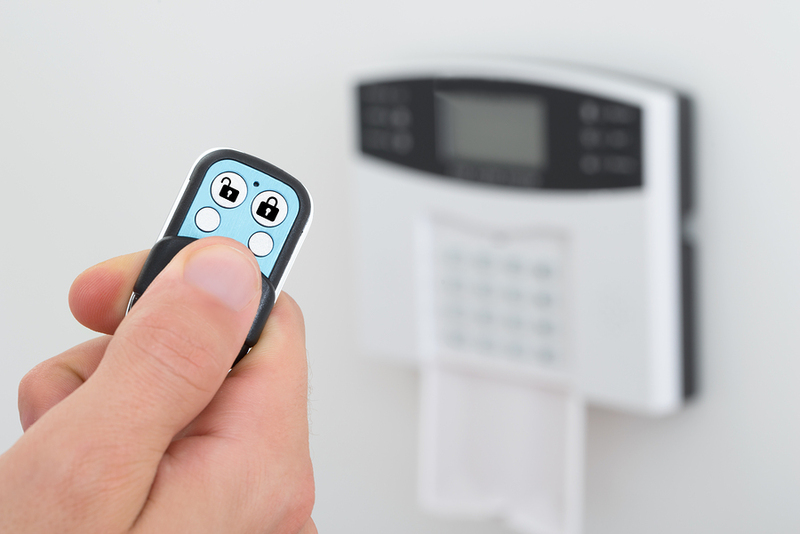 Your Security alarm system can send signals for each and every event, so you won’t miss a thing. Our Perimeter Home security systems offer additional protection for windows and doors, stopping the intruder before they step one foot in the premises. Watch our video on our unique Imperial Alarm Screens – see how you can open the windows and enjoy the fresh air and still have your security system on. Integration to you tablet or smart phone is one of the many new features of today’s security systems. 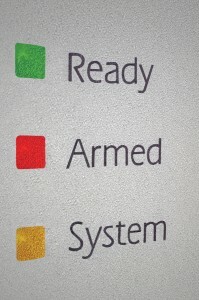 Remotely access your security system to view and control its status as well as history events. No more worrying if you armed your premises – just login remotely and confirm in real time. Increase your security further by adding a CCTV system that’s also remotely viewed and controlled. Viewing Video locally or remotely allows you to view live and recorded footage, all at the touch of a button. A touch screen keypad creates a modern stylish look for modern homes and creates a easy to use system for the operator. Enjoy similar user experience to today’s tablets, you can arm, disarm and view all status aspects of your security system. With the NBN being rolled out across Australia we advise all our customers to ensure that any new security device that they have installed is NBN compatible. Security systems installed by Imperial are carefully chosen to easily conform to the new NBN standards – so we can guide you through this step to fully enjoy the NBN and have full security. Wireless home Automation is maturing and an excellent range of smart electronic devices are available. You can control temperature, your lighting, unlock doors and switch a variety of devices on and off. Now we offer wireless smart home technology so we can reach parts of your home traditionally that was not possible with conventional wires – it’s limited by your imagination. Imperial Security and Fire has been servicing home and residential markets in Sydney for over 30 years. We have a large number of referrals and repeat business and see this as testament to consistent high quality of service. Our experienced professional consultants can design a system that’s right for you that will protect your home and family. Our customers have a large range of security products to choose from that vary from Alarm, Access, CCTV, Home Automation, and of course our signature security product the Imperial Alarm Screen and of course there is a lot more.The choice of security devices is wide and we build a custom system for each customer’s requirement. We are a nationwide family owned and operated Security Company and have been for over 30 years. Imperial Security’s headquarters is located in the Sutherland Shire just south of Sydney. We offer high quality residential and commercial security solutions, but most of all we are not the “typical” security company.We really do enjoy and value our clients! We are dedicated to providing each of our clients with excellence in client service, the latest technology, and unsurpassed professionalism and not to mention a long lasting relationship. You can be rest assured that every one of the home security systems we install is professionally installed to the highest standards and will give you the peace of mind that you deserve and demand. We will always follow up with you to ensure that all devices are working to their optimum performance levels. Your investment in a monitored perimeter home security system is an important one. Don’t risk leaving this to another day or a poor quality solution. 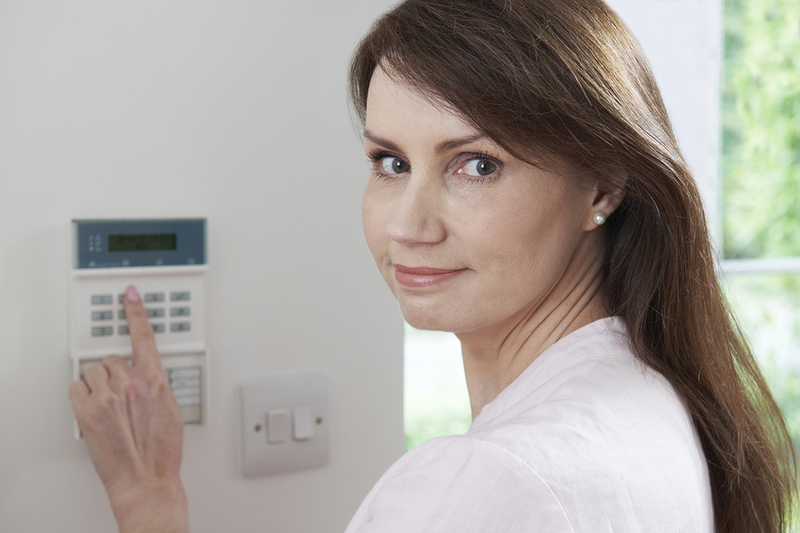 Most alarm systems run around the clock for many years and a quality installed system will be enjoyed. 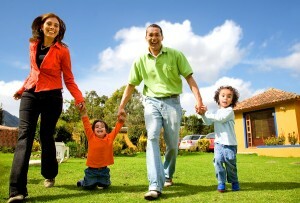 We look forward to serving you and providing a continuous long lasting relationship for you and your family.